Washer Dryer Repairs Bromley, having your washer dryer break down can be a real pain - but it doesn't have to cost you the earth. More often than not, it's cheaper to hire a washer dryer repair service to fix your appliance, rather than simply buying a new one. So why not give our expert washer dryer engineers a call today? 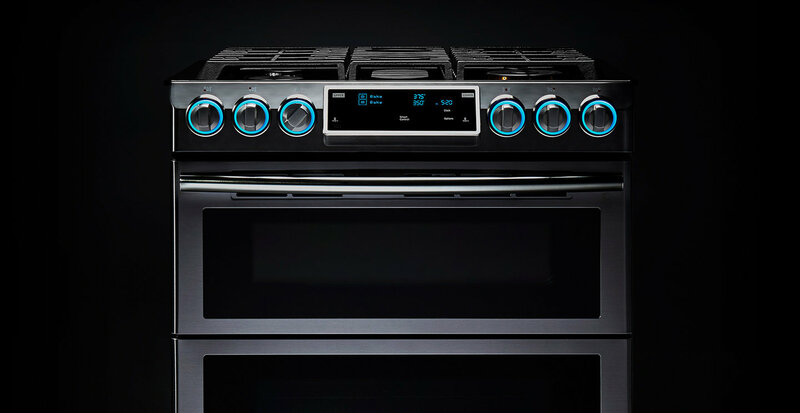 No matter what make AEG, Antony Worrall Thompson, Ariston, Asko, Atag, Bauknecht, Baumatic, Beko, Belling, Bosch, Brandt Candy, Cannon, Caple, Coolzone, Creda, Crosslee, Daewoo, Dedietrich, Delonghi, Dirt Devil, Dyson Elba, Electrolux, Eurotech, Fagor, Falcon, Flavel, Fridgemaster, Frigidaire, Gorenje, Haier, Hitachi, Hoover, Hotpoint Ignis, Indesit, John Lewis, Kenwood, LEC, Leisure, LG, Logik, Matsui, Maytag, Mercury, Merloni, Mondia Panache, Panasonic, Parkinson Cowan, Philco, Philips, Prestige, Prima Proline, Rangecookers, Rangemaster Samsung, Sebo, Servis, Sharp, Siemens, Smeg, Snowcap, Sovereign, Stoves, Technolec, Tricity Bendix Whirlpool, White Knight, Electrolux, Zanussi or model your machine is our team of experts can repair it for you. With over more than 20 years in business our technicians at A Brassett home appliance repairs are available seven days a week, so you can be sure of a speedy service. What's more, our washer dryer engineers are trained to fix all washer dryers - so no matter which make or model you own, we'll have the expertise to solve the problem. We can carry out repairs for washer dryers across BR1,BR2,BR3,BR4,BR5,BR6,BR7,BR8. Bromley, Beckenham, Bickley, Chelsfield, Chislehurst, Dartford, Downe, Downham, Farnborough, Hayes, Keston, Lewisham, Shortlands, Eden Park, Elmers End, Park Langley, Orpington, Petts Wood, Sevenoaks, Swanley, St Pauls Cray, St Mary Cray, Hextable, West Wickham and the surrounding areas. 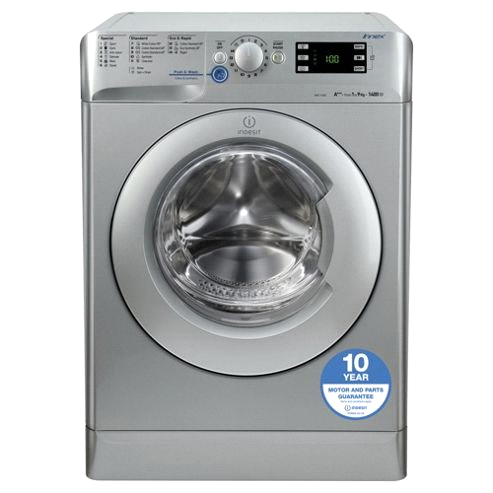 For fixed price Washer Dryer Repairs, call one of our highly trained advisors today on 0208 462 6073.